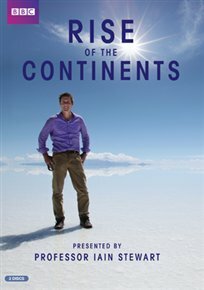 Professor Iain Stewart presents this four-part BBC series charting the history of the continents. Tracing our planet’s metamorphosis from a primordial mass, the show reveals the developments that have occurred throughout history to shape and transform the Earth’s land masses into the rich landscapes we know today and in so doing offers a glimpse into an earlier world very different from our own. 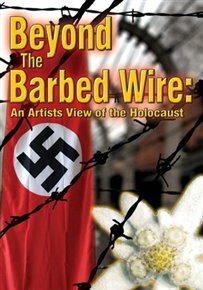 Documentary about one man’s experience of Nazi concentration camps and how creative endeavours help him deal with the evil he has experienced. Ben Altman always wanted to become a painter but circumstances in his early life did not allow him to pursue this dream. Trained as a tailor, when Ben was captured by the Nazis he was spared due to the useful nature of his skills. When the war ended he moved to San Francisco and set about earning a living through his work. It is here Ben began experimenting with paint and the pieces he creates are fragments of the memories he has of that period in his life. 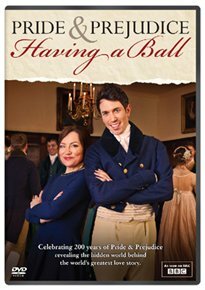 A new insight into Jane Austen’s novel ‘Pride and Prejudice’ by recreating the Netherfield ball which provides the setting for the two lead characters’ first meeting. Amanda Vickery and Alastair Sooke, along with a team of professionals, put on a regency ball at Chawton House, taking into account various aspects including music, dance, food and clothing. Candid and colourful documentary about the life and times of legendary Hollywood producer Robert Evans. Discovered in 1956 while lounging beside the pool at Beverly Hills Hotel, Evans had a short-lived career as a movie actor before landing the job of Chief of Production at Paramount Pictures – with not a production credit to his name. During his eight-year stint there, lasting from 1966 until 1974, he was responsible for the output of such groundbreaking films as Rosemary’s Baby, The Godfather, Chinatown and Love Story. 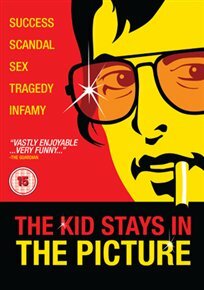 Adapted from his own autobiography, the film follows the ups and downs of his life – including his failed marriage to actress Ali McGraw, a drugs bust in the 1980s and a rumoured involvement with the infamous Cotton Club murder – but shows how through sheer confidence and determination he managed always to be ‘the kid who stayed in the picture’. Documentary showing the impact of climate change on the world’s ice caps. 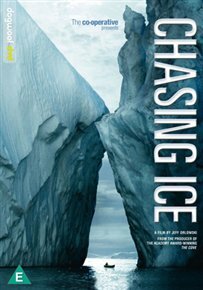 The film follows National Geographic photojournalist James Balog, a former skeptic about climate change, as he uses time-lapse cameras to capture a record of the world’s changing ice landscapes over a period of several years. Making his expedition by helicopter, canoe and dog sled across three continents, Balog gathers his seemingly irrefutable evidence of the melting ice caps in an attempt to convince those who continue to deny the effects of climate change.